Ripple (XRP), ranked third largest crypto, has skyrocketed, gaining 45% this week. 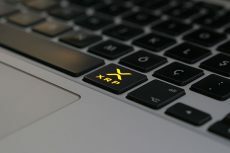 Its 24-hour appreciation makes XPR the best performer out of the world’s 50 largest cryptocurrencies by market capitalization. After a volatile week, crypto market is stabilizing and gaining momentum, as digital currencies enjoy bullish price developments. Ripple (XPR) is no exception. 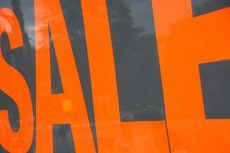 On September 20, the world’s third-largest cryptocurrency by market capitalization boasted double-digit percentage growth, which is the second time this week. 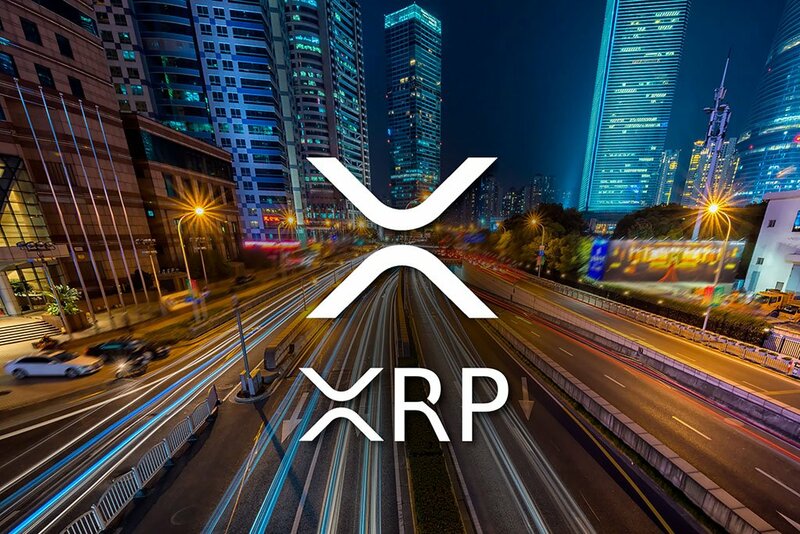 XRP, also known as Ripple Token, is an independent digital asset, native to the Ripple Consensus Ledger. 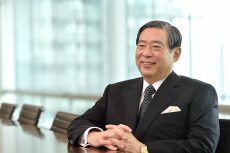 Being built upon a distributed open source Internet protocol, consensus ledger and native currency XRP., Ripple, also called the Ripple Transaction Protocol (RTXP) or Ripple protocol, acts as a real-time gross settlement system (RTGS), as well as currency exchange and remittance network. It aims at enabling “secure, instant and nearly free global financial transactions of any size with no chargebacks,” providing support for tokens representing fiat currency, cryptocurrency, commodity or any other unit of value such as frequent flier miles and mobile minutes. This week, Ripple price has surged as much as 88.72%. On Tuesday, the third largest cryptocurrency appreciated 23% against the US dollar, which was the best performance out of the world’s 50 largest cryptocurrencies by market capitalization. At the moment of writing, Ripple price makes up $0,47 per coin. 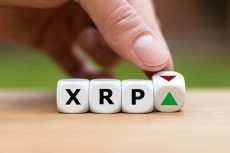 According to Sagar Sarbhai, head of regulatory relations for Asia-Pacific and the Middle East at Ripple, the service will be launched “in the next month or so.” Being able to transition these clients to xRapid would represent tremendous success and demand for Ripple, so it’s clear that traders are trying to get a piece of the action early on. The current major Ripple’s product is xCurrent. Recently, it has been announced that PNC Treasury Management, which is a subsidiary of a US-based banking firm PNC Financial Services Group widely known as just PNC, became part of RippleNet. PNC has revealed its plans to use xCurrent to speed up cross-border payments made by U.S. commercial clients. With xCurrent, Ripple unites customers from every corner of the world. On October 1-2, Ripple Labs is holding its Swell conference in San Francisco. The meeting will include speakers from Banco Santander, Payments Canada and other financial institutions and regulators, as well as former President Bill Clinton.